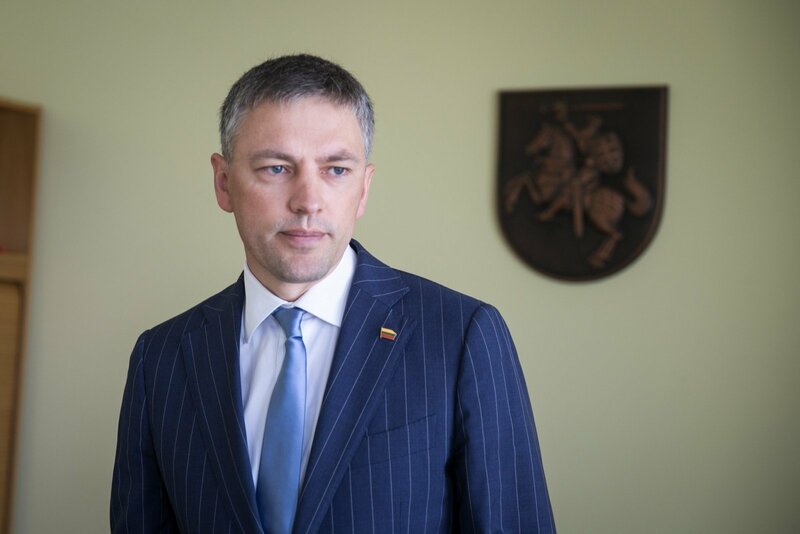 Russian military aircraft's violation of Lithuanian airspace during the Zapad exercise should not come as a surprise, given the scale of the war games, Vytautas Bakas, head of the Lithuanian parliament's Committee on National Security and Defense, said on Monday. "This is not surprising, because the scale of the exercise is large," the lawmaker told BNS. "I think this should not come as a surprise to the military, to politicians or to the general public," he added. Bakas gave no further comment on the situation, saying that he was not aware of all the details of the incident. The Lithuanian Foreign Ministry said earlier in the day that two Russian IL-76 military transport aircraft last Saturday entered Lithuania's airspace and stayed there for up to 2 minutes. Alexander Udaltsov, Russia's ambassador to Lithuania, on Monday was summoned to the Foreign Ministry and was handed a diplomatic note over the airspace violation. The Russian embassy in Vilnius declined to comment on the incident to BNS. The active phase of Zapad started on Sept. 14 and will run through Sept. 20. Russian and Belarusian officials have said that the exercise involves almost 13,000 troops. Officials in Lithuania and other NATO countries say that the official number of troops involved was reduced by splitting the drills into separate parts. The US think-tank Atlantic Council forecast that 80,000 troops might take part, and the Lithuanian and German defense ministries put the number at 100,000.